Kathryn is now delivering a confidence workshop which is in high demand for young performers throughout the North East to help them develop their self confidence on stage, to help them own what they uniquely bring to the table and to develop their stage presence. Kathryn trained with one of the UK’s leading Psychotherapy Institutes and drawing on her experience there combined with vocal coaching, she is going to help students to resolve some of the emotional issues that impact on their stage performance and give them the resources to build their resilience on stage. Please get in touch with Kathryn if you feel that you or your child work benefit from this workshop on katlowdon@hotmail.com or 07794040802. It will be lovely to hear from you. Kathryn delivers workshops based on the IVA singing technique for those who feel more comfortable learning in a group environment. 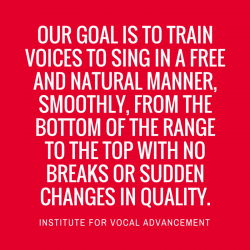 Participants will learn the basics of solid vocal technique and how to apply it to their songs. Kathryn teaches a group workshop of acting singers to use their imagination and their body to perform and bring to life song lyrics. 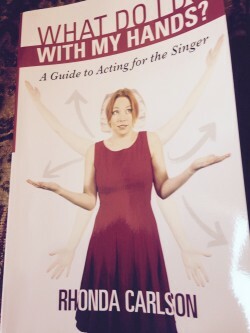 This workshop is based on the work of Rhonda Carlson and her book ‘What Should I do with my Hands?’ which Kathryn has studied extensively to enhance her own performances and feels so passionate about enabling others to do the same. This workshop is delivered throughout the year at Kathryn’s Studio in Newcastle city centre. 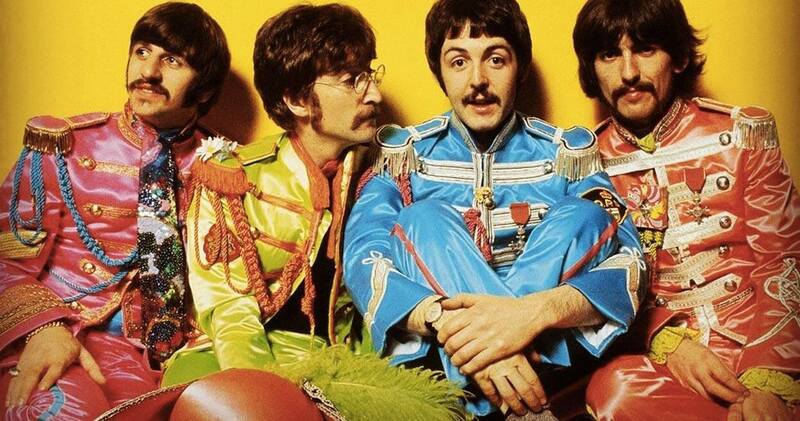 This workshop is delivered by our guitar teacher Tom Dingwall and is aimed at singers and musicians of all abilities who would like to learn how to play ukulele to Beatles repertoire. The three month course runs on Monday evenings 6-7.30pm and begins begins on 3rd September 2018 at Kathryn Lowdon Music School in Newcastle and costs £30 per month. COMING SOON! Our saxophone teacher Alex Saxon will be delivering a weekly music theory class for all instrumentalists and singers from our Music School in Newcastle city centre. COMING SOON! Our saxophone teacher Alex Saxon will be leading a recorder group workshop.